﻿﻿This week Governor Chris Gregoire signed Senate Bill 5688, banning the sale, trade, and distribution of shark fins, making Washington the fourth American state or territory to implement policy to outlaw the shark fin trade in the last year. Sponsored by State Senator Kevin Ranker, D-San Juan, the measure received considerable support, passing in the House by a 95 to 1 vote, and receiving unanimous backing in the Senate. The ban in Washington follows similar bans in Hawaii, Northern Mariana Islands, and Guam. Shark fin legislation is also being considered in California and Oregon. Up to 73 million sharks are killed each year for their fins and one third of all species are threatened or near threatened with extinction. 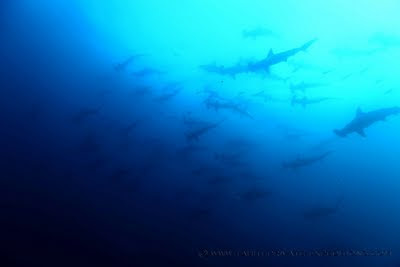 Shark fin bans reduce the demand and supply of shark fins to the global trade, and result in fewer sharks being killed. Thank you to everyone who provided testimony and congratulations to all involved, especially our partners at Humane Society International. Million Dollar Reef Sharks: The Movie!